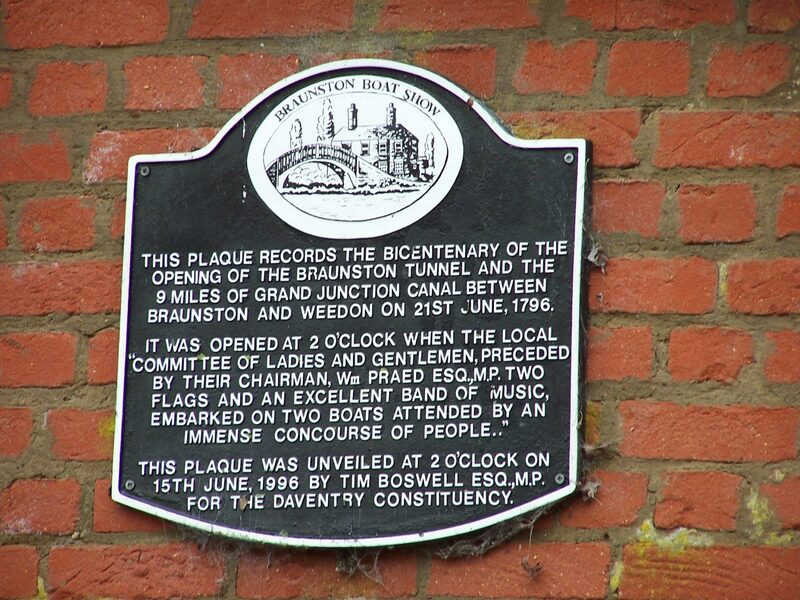 LNBP’s Booking Officer, Nigel Smith, guides us on one of his favourite short trips from Braunston, to Weedon Bec. 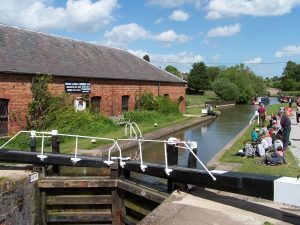 My favourite trip for a weekend is a cruise from our base at Braunston to Weedon Bec and back, which in my opinion gives a varied mix of canal and recreational things to do. Leaving our mooring at Braunston, we will immediately climb the six locks of the Braunston flight rising some 18 metres over about a kilometre. With any set of locks, the time taken to climb (or descend) the flight can vary. Are there boats in front of us? Are there any boats coming the opposite way? 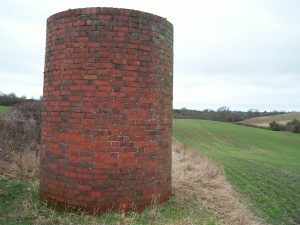 Is there enough water in the pounds? All questions that I never get the answer to until I reach the locks. The quickest I have ever climbed the flight is a little over an hour, the slowest being about three and a half hours (I had to wait over ninety minutes from leaving our mooring to reach the first lock – that distance is a little over 200 metres), but a hurried lifestyle is not a canal lifestyle!Around the fifth lock, as a skipper, I tend to suggest that a cuppa might be a good move about now due to restrictions on no gas or cooking is allowed in the tunnel. Having reached the summit of the flight, a quick briefing for all new passengers as we will be entering the Braunston Tunnel within five minutes. 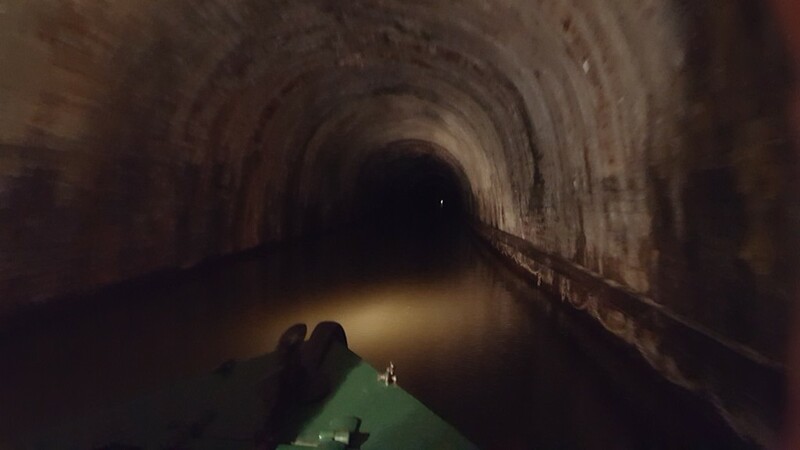 This tunnel is 1800 metres long (all in the dark, no lighting here!) 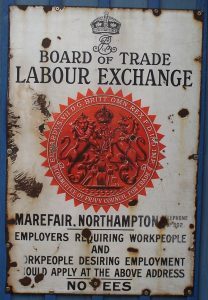 and a credit to the navvies who dug it out shedding no doubt sweat, blood and tears (with plenty of beer to replace the fluids!). 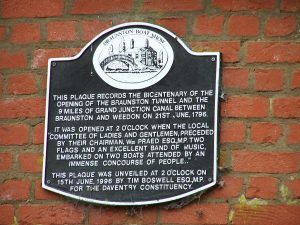 For the historians, the tunnel was opened in 1796. On entering the tunnel from the Braunston end, the remains of the old legging station are on the left side of the tunnel. The tunnel normally takes about 20-25 minutes to travel through, the tunnel has a slight twist as you are about 3/4 along the tunnel and this is where [more often than not] you will meet an oncoming boat. No worries though as the tunnel is wide enough to take two boats in opposite directions, but despite recent television programmes, narrow boating should be a non-contact sport! Progress through the tunnel is spent checking the tunnel walls that mark off every hundred metres, the direction of the nearest exit and looking for that marker that indicates the middle of the tunnel, and the three ventilation shafts tunneling up to the sky. Existing the tunnel is the chance of an uneventful forty minute cruise until we arrive at Norton Junction. This is where the canal branches left onto the Leicester line of the Grand Union Canal, whilst our route takes us right, with moorings on the left hand side which can be used if lunchtime is approaching. 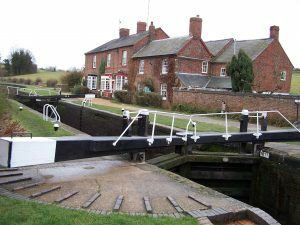 We then immediately start the descent of the Whilton Locks – or as it is also known the Long Buckby flight of locks, which are seven locks spread out over a distance of about two kilometres. Our first lock takes us under the A5 and a chance to see how transport has developed or politely changed over the last couple of thousand years (apart from roads, what did the Romans ever do for us?). Midway along the flight is a little shops that sells canal ware and is very welcome on a hot day. Ice creams anyone? Why not, well you are on your holidays! The last lock completed and the remainder of the cruise is lock-free and a chance for some of the passengers to have a go at steering the boat as we have about two or three hours of simple cruising. Having left that last lock, within a distance of about two hundred metres either side of the canal has been the changing sight of moving people and goods around the country. To our right-hand side is the now West Coast Main Line with trains rushing past us at about 100 miles per hour, or to compare it, some 40 times our speed! To our left-hand side is the M1 motorway both successors to the canal system in its original form. We then continue the journey to Weedon hugging the railway or should it be the railway hugging the contours of the canal. Located at the junction of the A5 and A45 trunk roads lies the village of Weedon, the old artillery factory on our right-hand side, now a wharf and housing estate. Weedon soon becomes Weedon Bec and for our journey, the midway point. Here we have to wind the boat and head back about a hundred metres to the moorings on our right-hand side, we are elevated from the village and moor above the cemetery. Why Weedon Bec? The journey is about an eight hour cruise from Braunston, for many that is enough time on the boat. The village has a vast playing field with swings, goalposts to burn off any unspent energy. It has pubs to replenish any thirst of the day! It has early morning / late night convenience stores for those things you may have forgotten to bring. 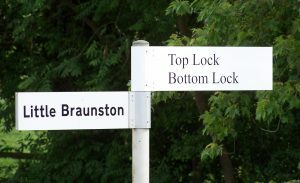 The journey back to Braunston, is it simply a reverse of the journey down? In my experience as a skipper – NO. 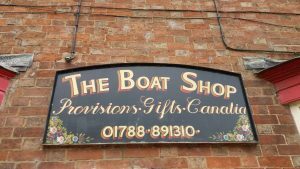 I forsake my ice cream on the Long Buckby flight and have it at journeys end at the shop located at Braunston Bottom Lock, the carrot that keeps me going! NIGEL SMITH IS THE BOOKING OFFICER AND ONE OF OUR TEAM OF BOAT SKIPPERS HERE AT LNBP COMMUNITY BOATING. TO DISCUSS BOOKING A TRIP FOR YOUR COMMUNITY GROUP ORGANISATION, NIGEL CAN BE CONTACTED BY CALLING HIM ON 07967 406 875 OR SENDING HIM AN EMAIL AT BOOKINGS@LNBP.CO.UK.